My name is Ariga Kaname and because it is the habit of Japanese people, they call me Ariga-san. I started Aikido 27 years ago at the age of 15. From the beginning I followed Endo Sensei and Shimizu Sensei. After I graduated at university I had a part-time job. I had a lot of time to tavel and participated in many seminars of Endo Sensei also in Europe. 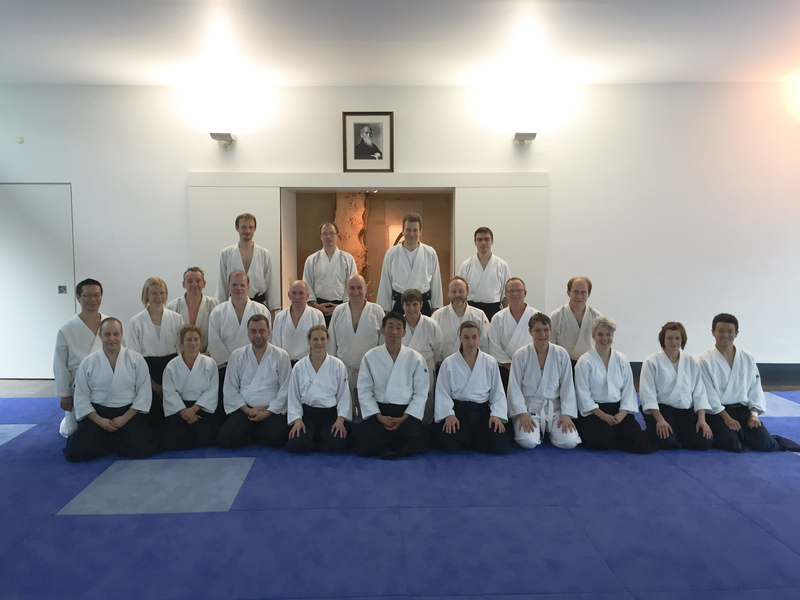 Endo Sensei gave me the chance to become a member of Saku Dojo, which is why I moved to Saku 14 years ago. After I had moved to Saku he just told me: “now you are professional“. Back then I was 28 years old. 2. Why and where are you touring Europe? 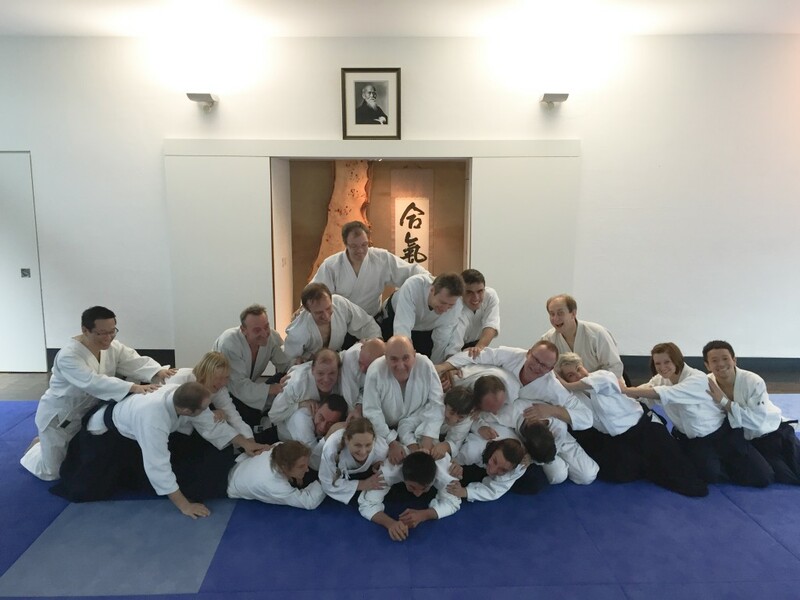 Since Saku Dojo opened Endo Shihan held many international seminars, which is the reason why I met many foreigners. At the beginning I was quite shocked, because I thought Japan was the best place to learn Aikido. However, meeting Aikidoka from all over the world made me think I should go abroad and practice also with foreigners. At that time I met Matti Joensuu Sensei for the first time in Japan still and with his capabilities he was certainly the most shocking person for me. Then, in 1995 I had the chance to go to Switzerland for three months where I met Matti again and as well Jörg Kretzschmar Sensei. I was first invited to hold a seminar in Australia when I became professional 14 years ago as mentioned earlier. Nowadays I hold seminars in Finland, Spain, Russia, Germany and Austria. Next year I am invited to Norway as well. 3. What are your impressions on Tour 2015? Good! Many people from many different countries, some of them for the first time joining the seminars, this is great for me. All organizers are like my “aiki-brothers“ and I feel a deep bond with them especially during this trip. When I began aikido at age 15 and heard from Endo shihan that it was the path of self-development and self-realization, I have been thinking on what exactly the self is. In recent years, I had been thinking on this so hard that I realized I have lost flexibility, leading me to become preoccupied with it even more.